UK sole agent.Unique Outright property in Vallauris in the heart of the famous municipality of Golfe Juan Vallauris, a new residence offering new apartments of two and three rooms. In the heart of the famous municipality of Golfe Juan Vallauris, a new residence offering new apartments of two and three rooms. 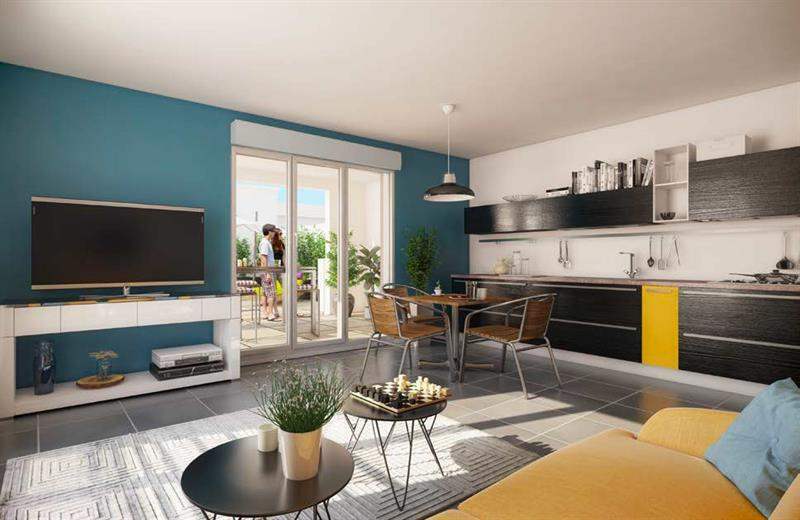 Each of these new apartments will benefit from a private outdoor space whether it is a balcony, a terrace or a garden and also a parking space in the basement in the heart of a small residence. Different shops will be displayed at the foot of the building. Endowed with authentic architecture and respecting the standards of construction in force, this residence also offers you beautiful landscaped green spaces and the presence of a beautiful central hall that will house shops.